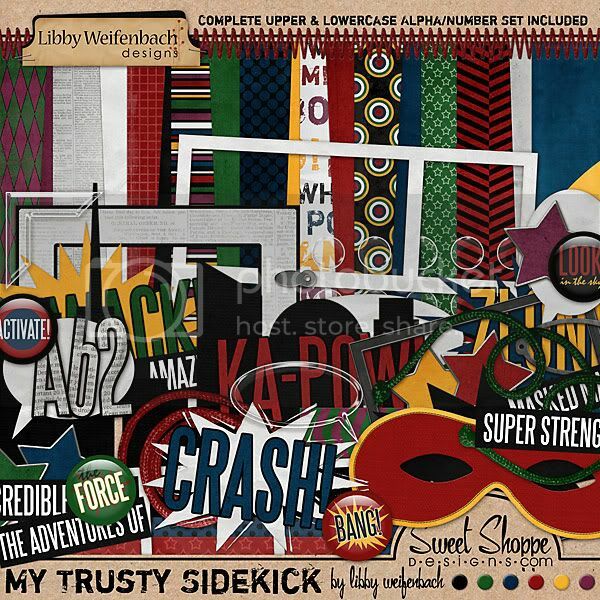 Everyone loves a hero, and behind every super hero is a brave and dependable sidekick! 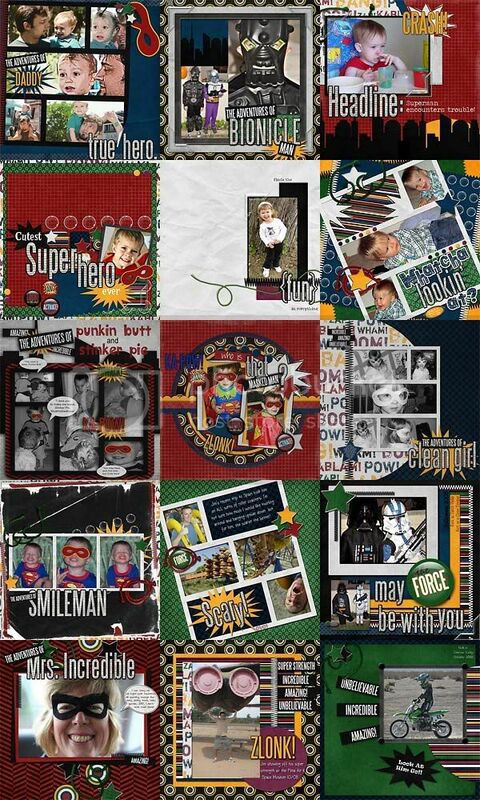 Graphic and bold, packed with all the things that every hero needs, My Trusty Sidekick is sure to save the day when you are scrapping your super photos! Remember new releases are 20% off today only! Images are linked. And this week only, if you purchase My Trusty Sidekick, you'll get the coordinating Maya Road Mini Journal Scroll Album free! 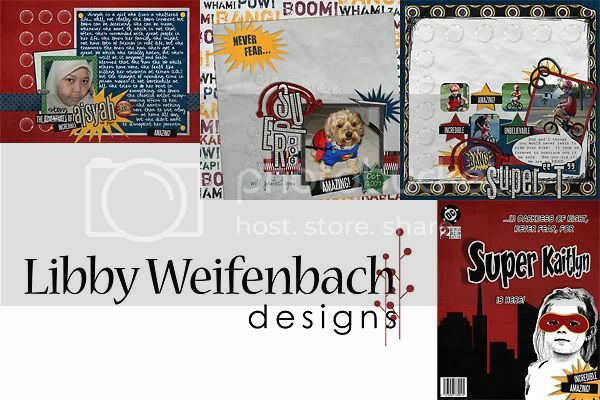 Just add My Trusty Sidekick to your cart, and this adorable set of mini pages will automatically be included in your download! And as always, my team has been very busy working on some inspiration for you! Check it out! More gorgeous creations Libby! you are soooo talented! Love it all!